This post originally appeared on my now defunct blog 2012 And All That (later renamed Illuminati, Lizard People and Pharma Shills). I’m copying it to here as it is content relevant to this blog’s occasional study of literature. Here, I examine all of the claimed evidences of Jesus’ existence from extra-biblical sources. I know this will not be a popular post, but please be civil. If you are rude, insulting or want to fill my board with threats of damnation, you comment won’t be passed. Further, if any Christians or experts on The Bible wish to provide other sources not listed here, I am more than open to hearing about them. This may come as a shock to learn that there are two men, well documented, who could have provided inspiration for the miracles and teachings of Jesus. Most people will not have heard of them, but the claims made about these individuals will sound familiar. If things were different, it could have been that Judaism ended up the niche religion with Christianity one of many long-dead cults known only to academics. Educated Appolonians today, knowledgeable of their ancient religious texts, would no doubt refer to Jesus as a mythical figure and one of a myriad of cultists forgotten by history who made extraordinary claims. He couldn’t be the son of God because we know His only son was Appolonius. 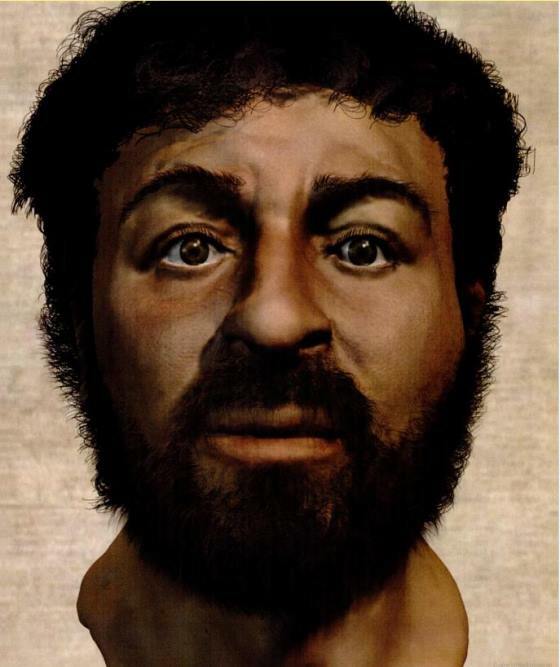 These are not the only figures to mirror the life of Jesus, but they are the most intriguing and the best documented. This may sound controversial, but their history is actually better documented than the life of Jesus. What is the External Evidence For Jesus? The following sources are held up as extra-biblical sources (documents other than the bible) that prove Jesus’ existence. I’ve provided a short analysis of each one. The actual text was compiled at end of the 1st century when Jesus had been dead at least 50 years. This is reporting a natural disaster, so why is this held up as proof of Jesus? It is taught: On the eve of Passover they hung Yeshu and the crier went forth for forty days beforehand declaring that “[Yeshu] is going to be stoned for practicing witchcraft, for enticing and leading Israel astray. Anyone who knows something to clear him should come forth and exonerate him.” But no one had anything exonerating for him and they hung him on the eve of Passover. Ulla said: Would one think that we should look for exonerating evidence for him? He was an enticer and G-d said (Deuteronomy 13:9) “Show him no pity or compassion, and do not shield him.” Yeshu was different because he was close to the government. References The Bible as a source for its claims – these are supposed to be extra-biblical evidences! The Christians, you know, worship a man to this day — the distinguished personage who introduced their novel rites, and was crucified on that account… You see, these misguided creatures start with the general conviction that they are immortal for all time, which explains the contempt of death and voluntary self-devotion which are so common among them; and then it was impressed on them by their original lawgiver that they are all brothers, from the moment that they are converted, and deny the gods of Greece, and worship the crucified sage, and live after his laws. Many of the above are not contemporary, several are recounting what they have been told yet they are held up time and time again as the best evidence we have firstly of the existence of Jesus and secondly that he had magical powers. The written record of the life of Jesus is scant at best.